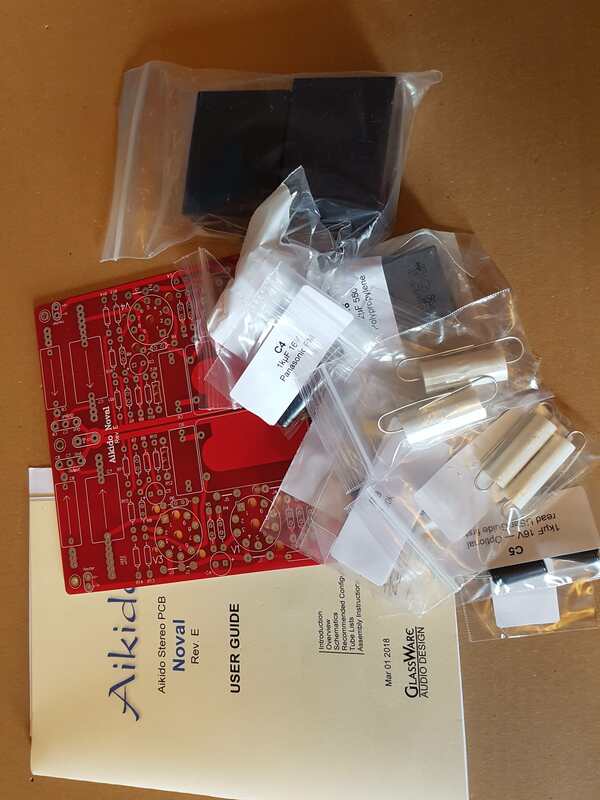 I have the PCB (with manual) and the '10 LV & HV Supporting Capacitors' option. They cost me $75 plus shipping plus Royal Mail's extortion fee. Will sell for £35 plus postage at cost plus PayPal fee.